We commenced our business in 1980. Concentrating on Sales, Repairs and restoration of Antique Furniture and Beds. The “Antique Bed Specialists” beautifully restored original antique beds have become centre pieces in thousands of homes since its humble beginnings in 1980. Each bed is painstakingly restored by master craftsman Bruce Edwards, who spends many hours bringing each bed back to its former glory. The results are a magnificent range of Antique Brass Beds, Antique Cast Iron Beds, Timber Federation Beds and Antique Wooden Beds. 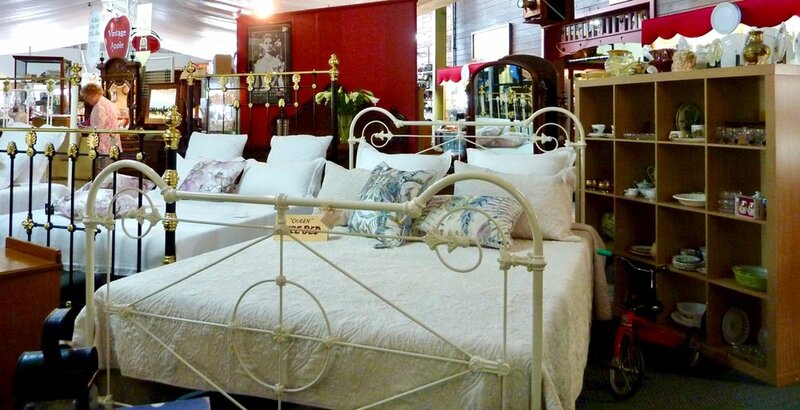 Bruce and Roslyn have an Impressive collection of over Four hundred unrestored antique beds, allowing customers to choose the style, size and colour of their antique bed. Whether you are wanting an Heirloom bed restored or are an antique furniture collector, home maker, parent or part of an exclusive resort, B & B, boutique or period hotel wanting a bed or beds we have the perfect bed for you. All our antique beds include side rails, slat bases, made specifically for each bed, an individually numbered plaque and a certificate of authenticity. 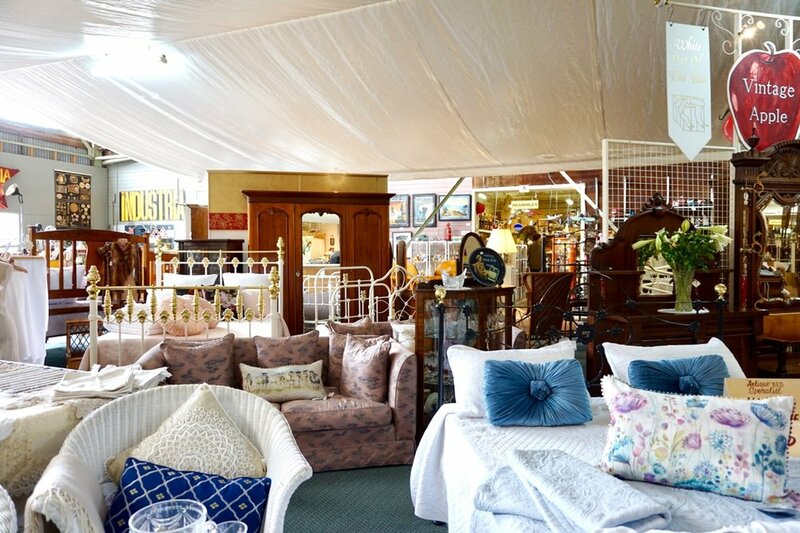 The “Antique Bed Specialists” specialize in supplying and restoring genuine antique beds, antique cast iron beds, antique iron beds, antique brass beds, antique wooden or timber beds. 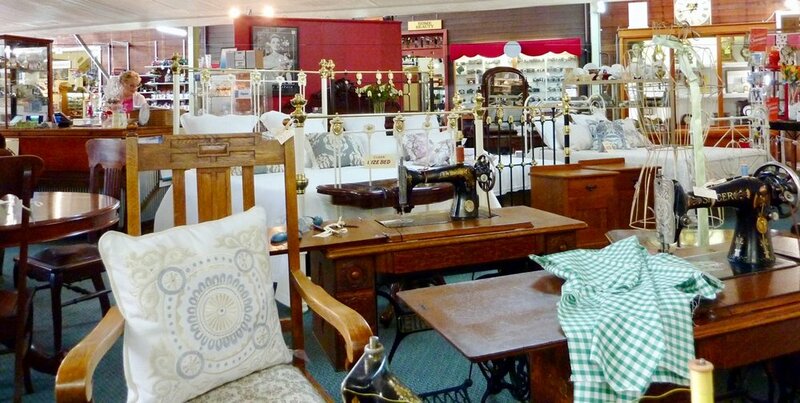 We also stock a range of antique furniture that complements our range of beds. Roslyn has a vast knowledge of antiques in general with 44 years of shop involvement starting with the sales of old linen and lace. Now Roslyn concentrates on antique beds and associated furniture. These beautiful genuine antique beds are available in all sizes with great care taken in restoring and extending them to Queen and King to maintain their original authentic antique appearance.